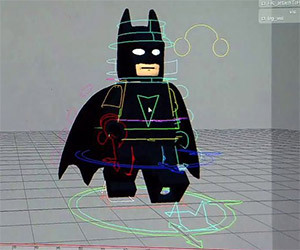 How did the LEGO Superman, Batman, Wonder Woman, Green Lantern and all the rest get captured so easily by Bad Cop? 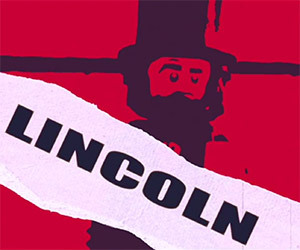 HISHE takes a look at the alternate ending. Vieni con me se vuoi non morire (we think that's Italian for "come with me if you want to not die". 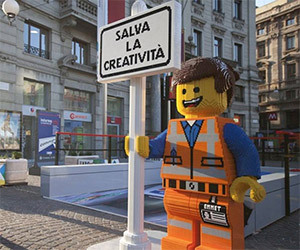 Check out this fake LEGO subway station that popped up (or down) in Milan. 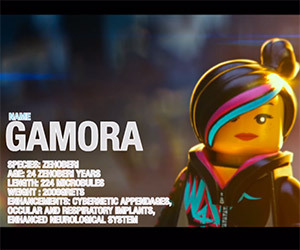 Check out the ultimate trailer mashup with the Guardians of the Galaxy trailer audio and style dubbed over The LEGO Movie trailer. 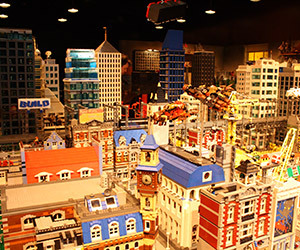 The LEGO Movie features a real-world LEGO set in the basement of one young boy's house and Collider had a chance to check it out. 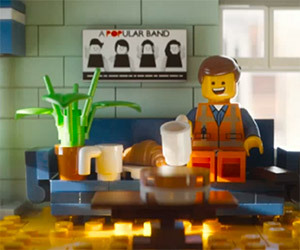 The LEGO Movie is in theaters now and is great fun, with some terrific cameos. 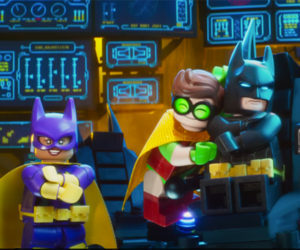 In this blooper reel, check out Emmet, Batman and WyldStyle and other who just can't seem to hold it together. 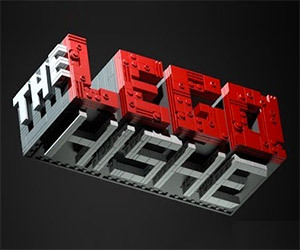 The first contest for The LEGO Movie's Emmet Awards has just been announced. 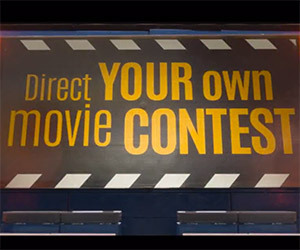 Direct your own trailer using the online app by selecting your scenes and adding your own dialogue. 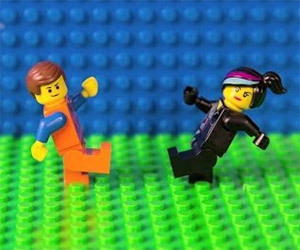 Check out what a six-year-old boy does with The LEGO Movie song, Everything is Awesome, when it's tuned and re-edited. 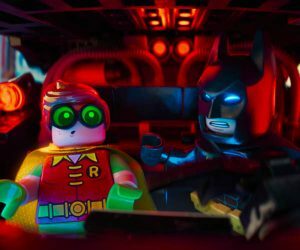 Go behind the scenes on the making of The LEGO Movie and learn how the facial expressions of the voice actors were captured and LEGO-ized. 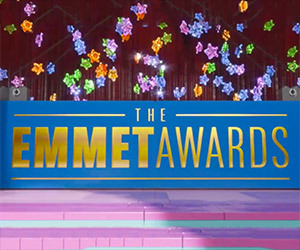 LEGO has announced a series of monthly contests to test your imagination and LEGO building skills: The Emmet Awards. 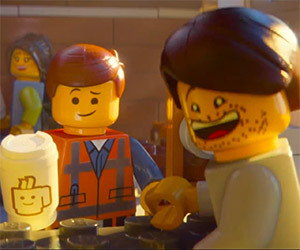 The MasterBuilder explains to Emmet that he is the greatest, most interesting, most important person of all time.